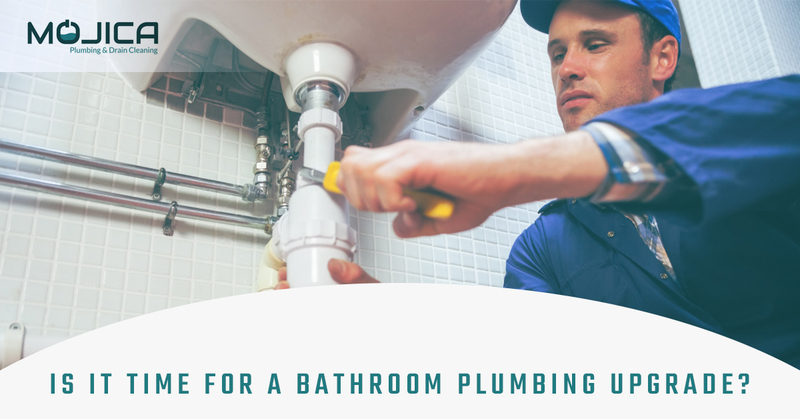 Plumbing Contractor Austin | Is it time for a Bathroom Plumbing Upgrade? Is it time for a Bathroom Plumbing Upgrade? Here are some signs that it might be time to update your plumbing! Hey there, folks, and welcome back to our blog. Mojica Plumbing & Drain Cleaning is the plumbing contractor service to call when things go awry in your home or when you need a custom plumbing installation or remodel. We’ve taken plumbing work to the 21st century as we keep up to date in recent technology that affects your home and its systems. However, just because we’re skilled in this technology doesn’t insinuate that the world is aware that it even exists and that it’s something that just about anybody can have in their home. Luckily, because we’re so on top of our skills, thus making us fast and efficient, we can offer competitive prices to our clients, allowing them to receive top-notch plumbing installations. Just like literally anything else in the world, a bathroom that’s older than the Ottoman Empire isn’t going to do you any good. If your bathroom is outdated, then it’s probably not running optimally and you could be at risk of leaks, rust, and breakages. If your plumbing is really outdated, your pipes could be composed of hazardous materials such as lead, which can cause multiple health issues. Our plumbing contractors here in Austin always install lead-free certified pipes when we do installations or remodels to make sure that you and your household are safe. Mojica Plumbing & Drain Cleaning would be happy to install new pipes in your bathroom! You’re taking the steps to shorten your showers and “save water for the fishies,” but your water bill is still through the roof; what now? Perhaps it’s time to upgrade some fixtures in your bathroom. Older toilet models, for example, use up to seven gallons of water per flush. If you live in a home with five people and you each use the toilet multiple times a day, you’re likely wasting a lot more water than you’d think. However, with newer toilets and bathroom plumbing fixtures, this isn’t as much as a problem. For example, one of the installations that we specialize in is one-piece toilets, which are designed to not only make your bathroom experience more pleasant, but they also use significantly less water. Get with the times and update the things that matter, like your bathroom. When people come to your home for gatherings or as guests, don’t creep them out with a bathroom that could be straight out of a haunted house. Often, older bathrooms feel dirty. Our plumbing company works to make our clients’ bathrooms as chic and up to date as possible so that they not only look fresh, but they feel fresh. Something as simple as a new showerhead, faucets, or toilet could do a lot for the aesthetic of your bathroom. 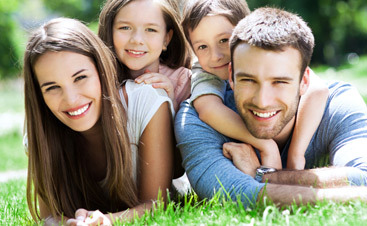 As a bonus benefit, they’ll also be much more efficient, saving you cash in the long run. There are quite a few reasons why the water pressure in your bathroom might not be up to speed. Sometimes, the poor water pressure could just be attributed to something simple like a blockage in your showerhead or faucet. Unfortunately, this could be caused by issues with the pipes, and a new pipe installation could be in order. 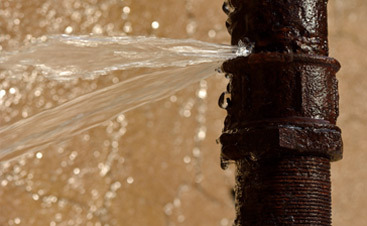 Our plumbing company here in Austin would be more than happy to help you diagnose the cause of water pressure issues. We utilize noninvasive video technology to detect issues and then work to solve the problems in the most efficient way possible. Additionally, after fixing your pipes, we also might recommend a Rainfall Shower Head to make your shower experience just that much more luxurious. Thanks for stopping by our blog and we hope this information was useful. Everyone deserves to have a bathroom that is clean and functioning, and Mojica Plumbing & Drain Cleaning has the tools and expertise to make that come true for those located in the Austin area. 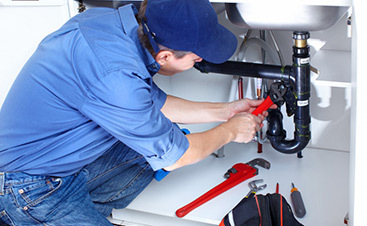 If you’re in need of a custom plumbing installation or remodel, call us today!